After making a good headway with the lovely VFM offering Tiago, Tata is working on broadening its lineup. 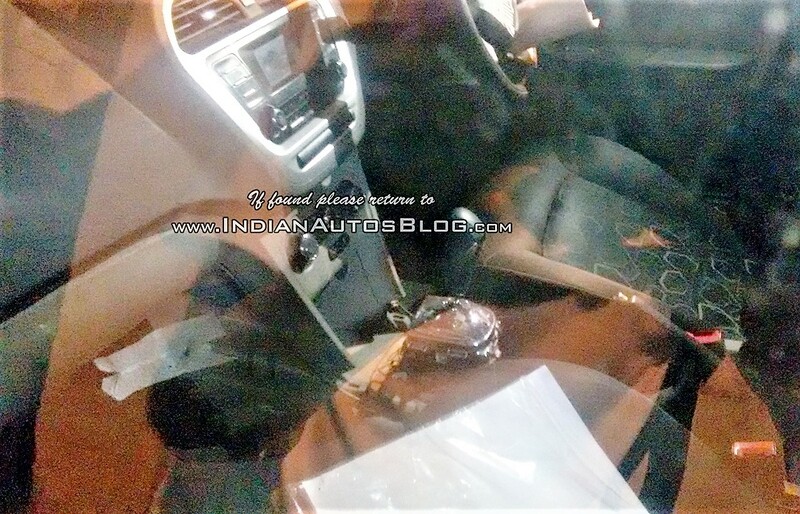 Next up will be the AMT (automated manual transmission) version which has been spotted testing in Pune by an Indianautosblog reader. The test mule sensibly sports no camouflage or any variant badge but it is expected that Tiago AMT will only come in the 1.2 liter petrol trim – the 1.05 Liter diesel engine will continue with the 5-speed manual transmission only. The auto-shifter is expected to be a 5-speed unit. This test mule is running with an exposed AMT shifter and we do not see any significant changes to either the interiors or exteriors, apart from the papers that are placed on the seat and some stacked on the steering. Tata is expected to launch Tiago AMT sometime towards the middle of next year to up the fight against Celerio and Kwid (which is also now sold with an AMT gearbox with the 1.0 liter petrol engine. Read review). 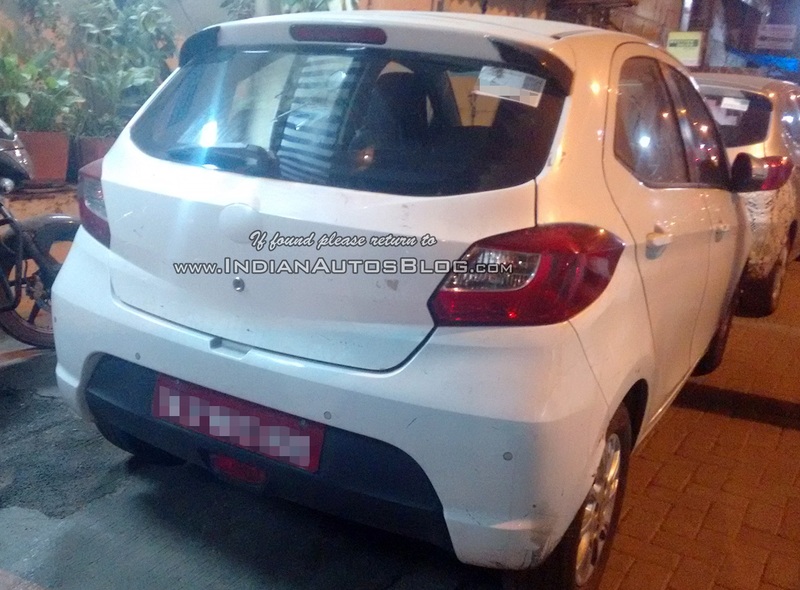 They are also preparing the sub 4 meter sedan version of Tiago which goes by the codename of Kite 5 at the moment and is expected to be launched towards the early part of next year.